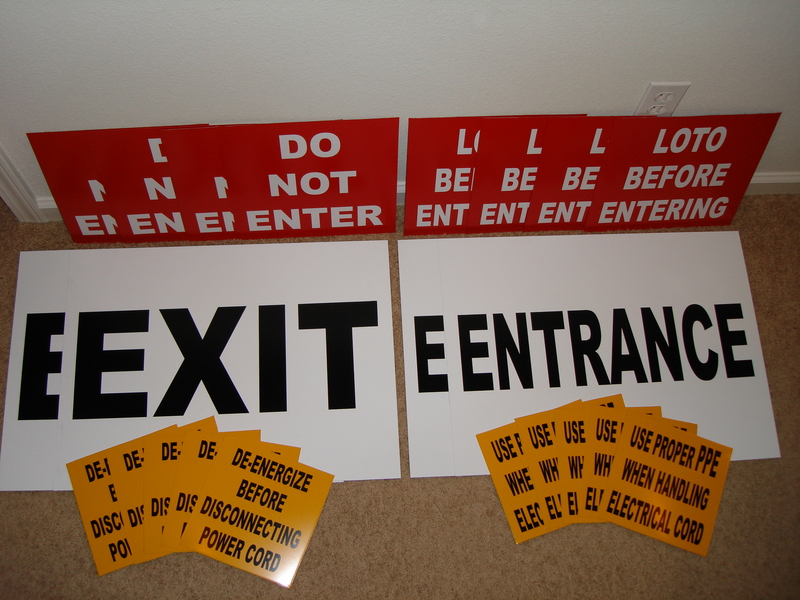 Site & Safety Signs. 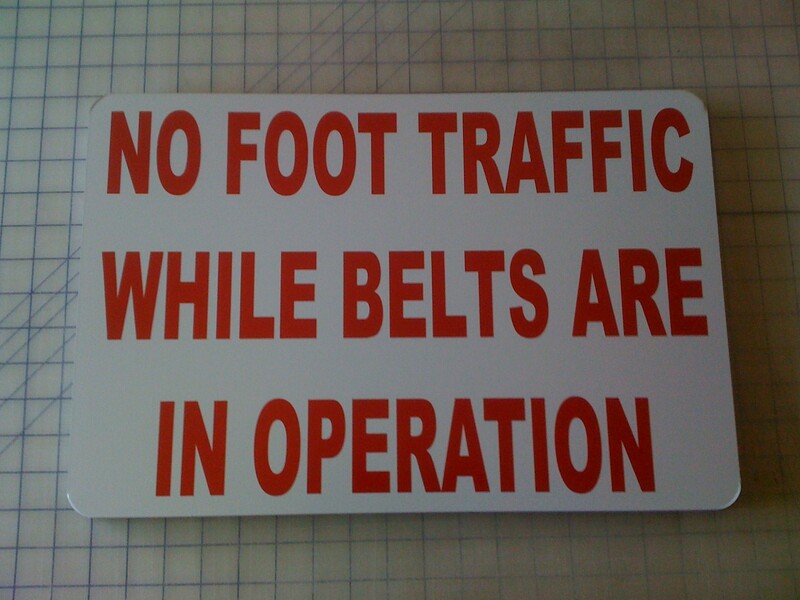 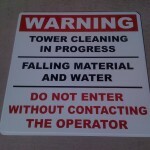 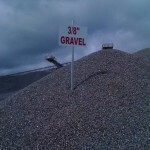 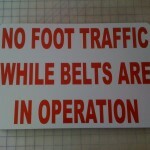 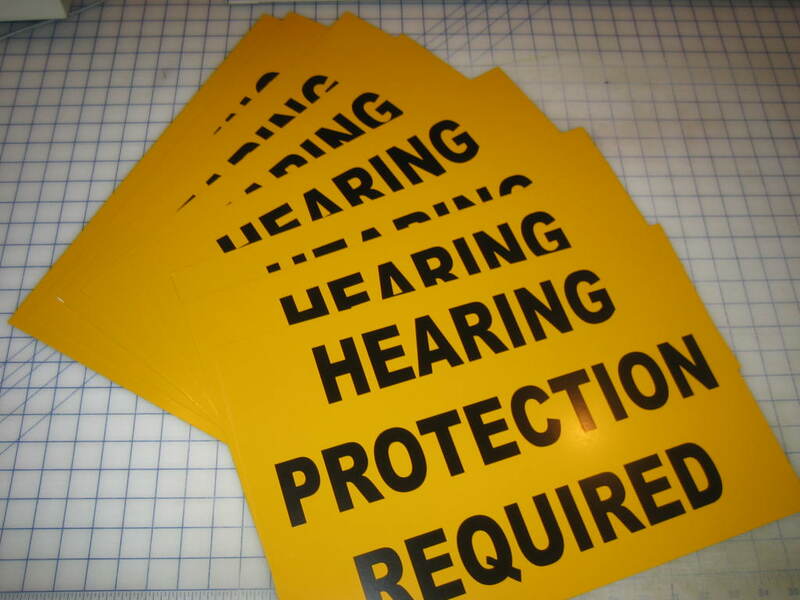 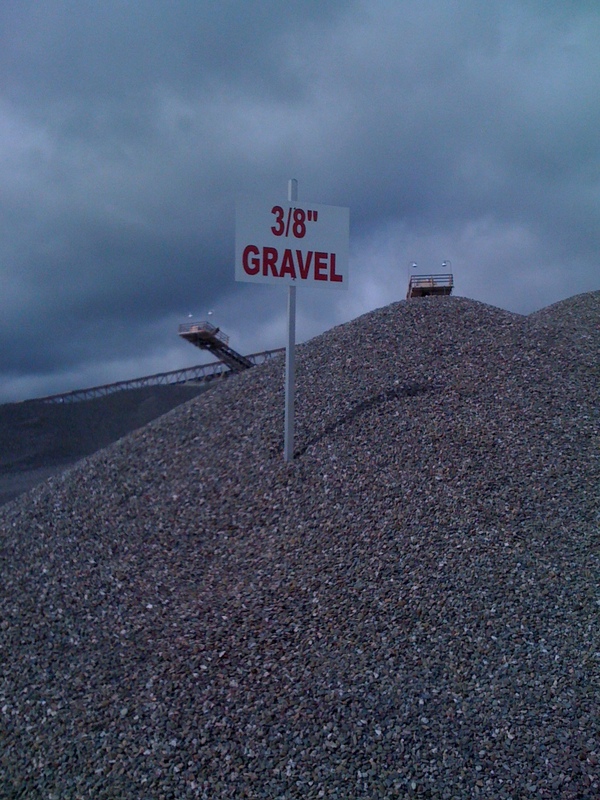 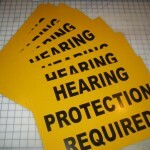 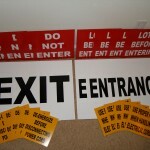 Comply with OSHA and ANSI with our Custom Signs. 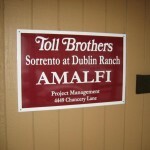 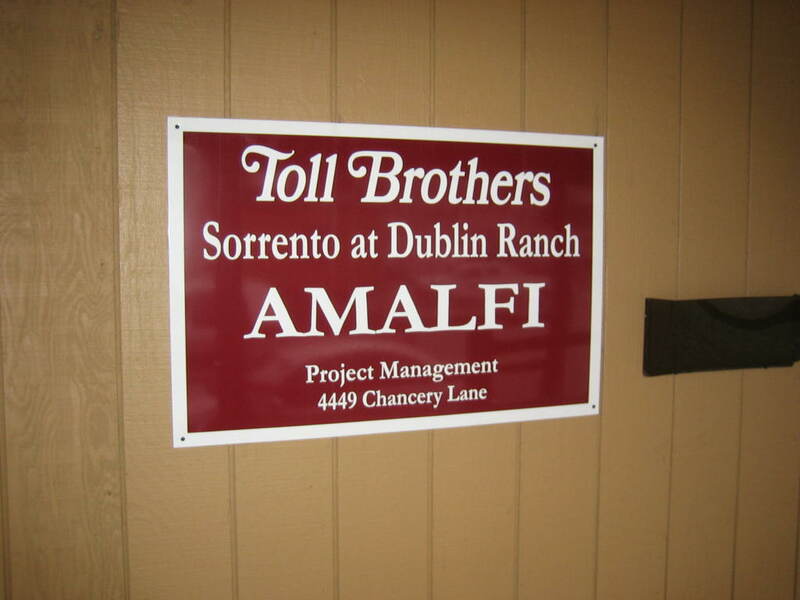 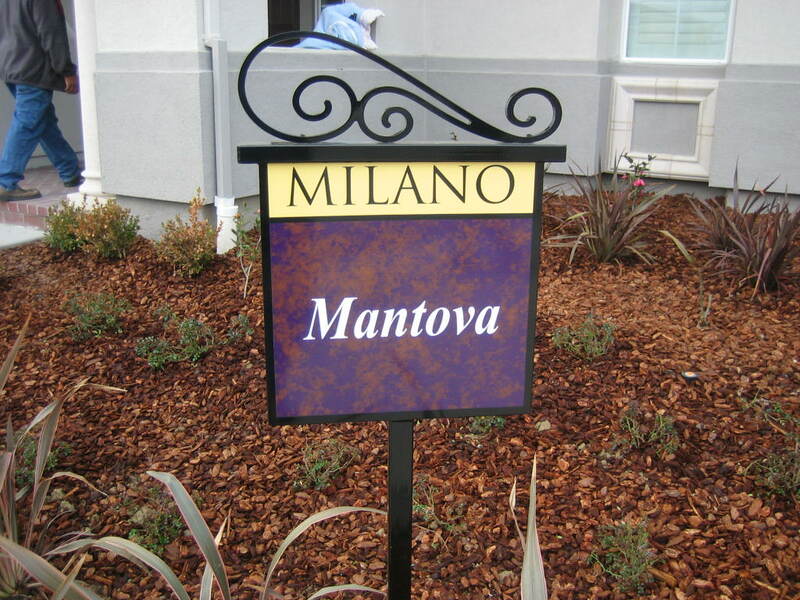 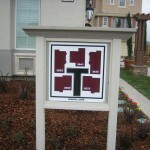 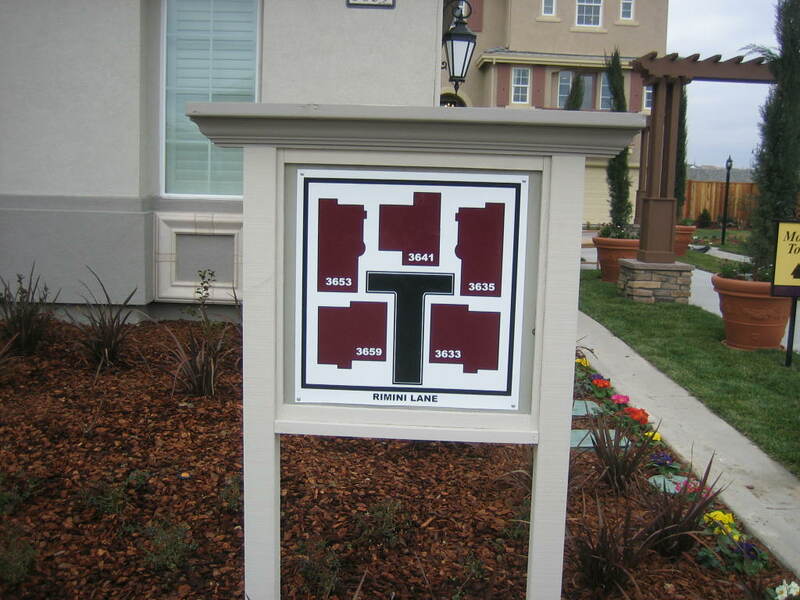 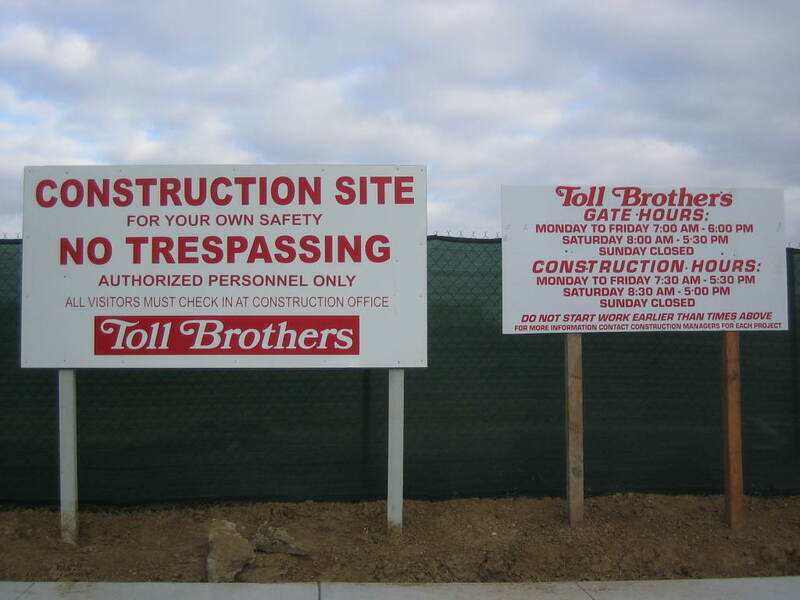 Site Signs and Construction Signs can be temporary to permanent signs, made of all sorts of material such as wood, PVC, Aluminum and more. 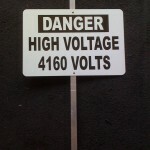 High Voltage Signs – Keep Out! 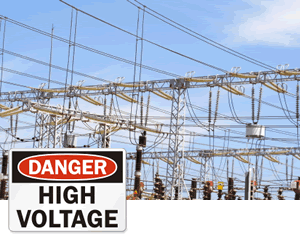 Electrical hazards represent an invisible hazard that may kill. 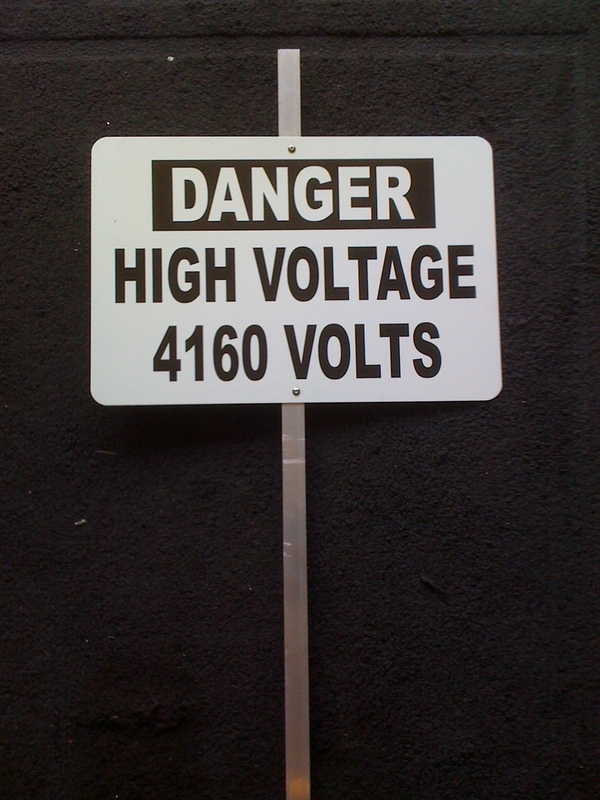 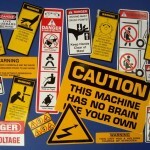 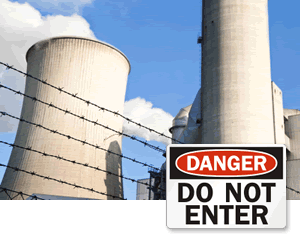 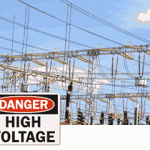 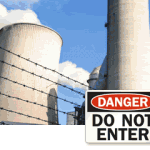 Find a huge range of electrical and high voltage safety signs and warning labels. 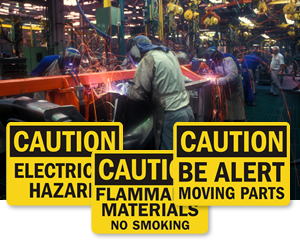 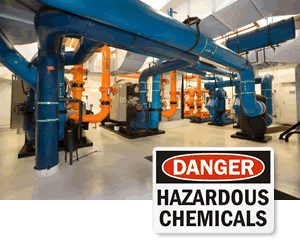 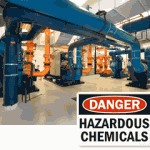 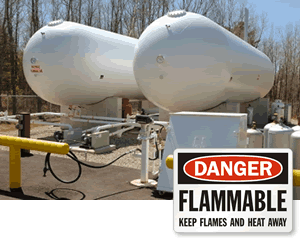 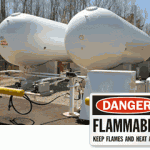 Caution Signs are your last line of defense against unsafe practices. 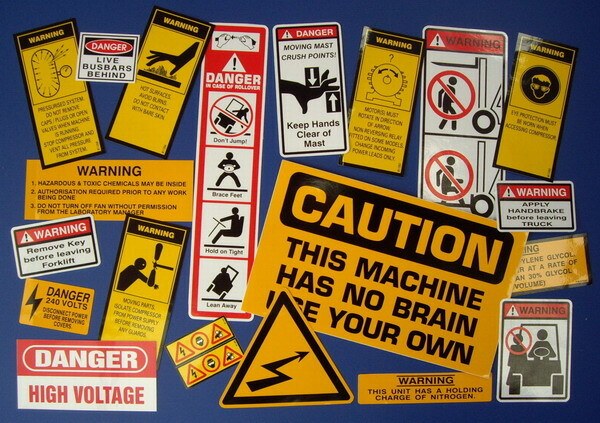 A properly placed caution sign can help keep your workplace accident free. 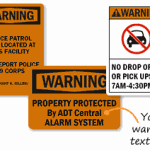 Make your facility secure – keep intruders out! 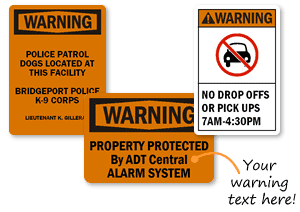 Do Not Enter Signs are bold, clear, and they provide a 24-hour notice of your security policies.Do Not Enter Signs show that you mean business – unauthorized people are not permitted to enter! 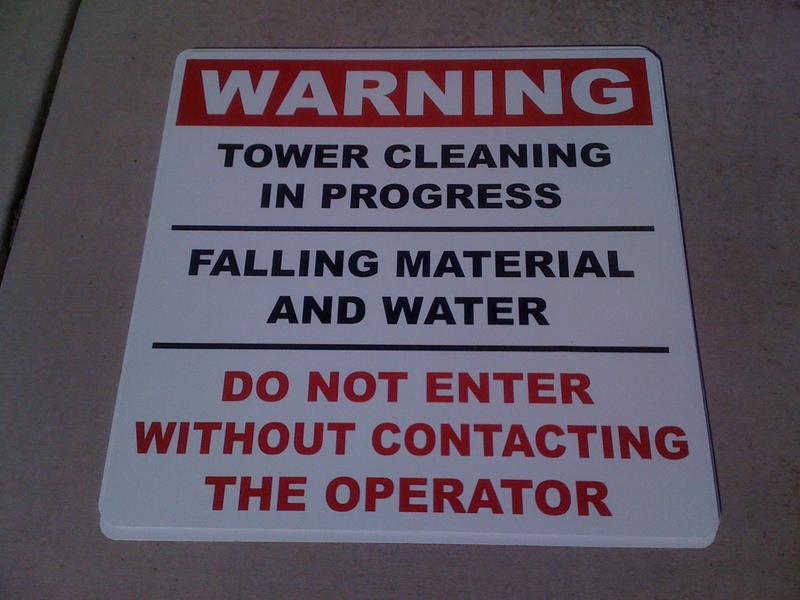 only be trained appropriately, but they should also be frequently reminded of proper safety procedures. 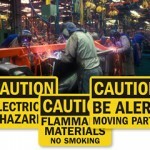 Posting the appropriate safety signage can be an effective reminder for even the most hurried worker. 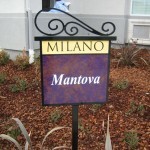 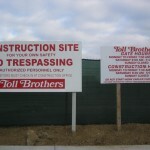 Wood site signs are a great way to advertise your construction, architect, developer, or sub-trade business. 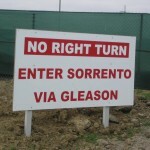 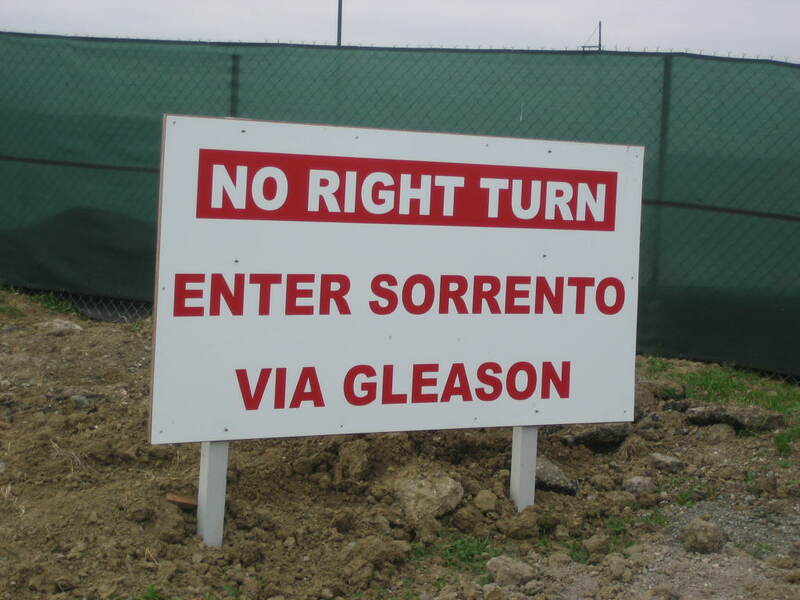 Use the construction sign on-site to attract new business from every day traffic.